and Case Western Reserve University. 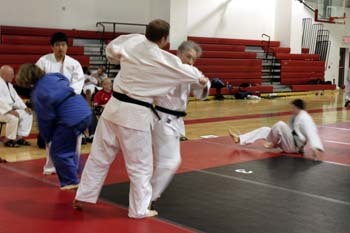 Jim and Leanne Marshman, and others. 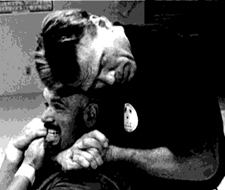 Dale trained in jujitsu under John Saylor. 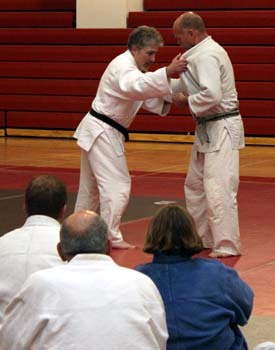 Dale is the Shingitai instructor at Family Martial Arts in Ontario, Ohio. 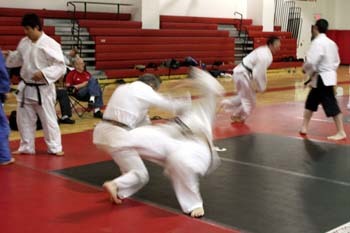 self-defense courses and provides grappling seminars to other martial arts clubs and MMA competitors.